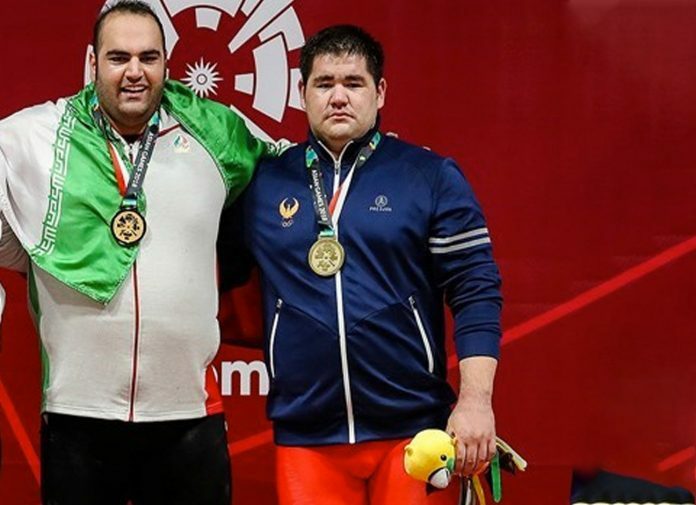 Rustam Djangabaev, the Uzbekistan super-heavyweight, has tested positive for use of human growth hormone and faces a ban from sport. The twenty-six year old won gold t the Asian Championships in 2018 and bronze last year. He also has a World Championships bronze medal from last year. If his ban is confirmed when the process completes, it will bring the number of Uzbek anti-doping violations since the 2008 Olympics to 15 – the 14 they already had was enough to reduce their potential places at the Tokyo 2020 Olympics to two men and two women. If they receive two more violations within the 2020 qualifying period, they will be excluded completely due to having three violations in the period.